We offer highly skilled specialists, as well as general workers for a variety of manual labour positions. 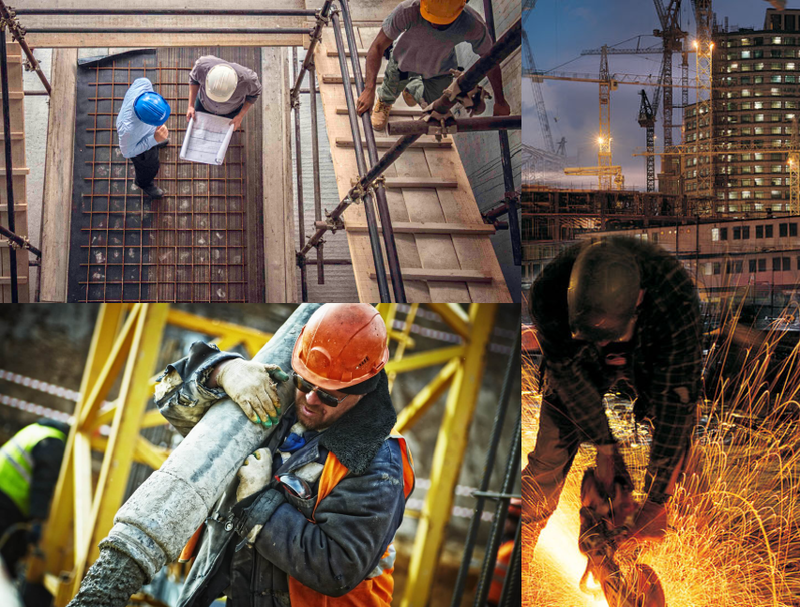 We provide construction workers from Latvia, Estonia, Lithuania and Ukraine. We help find candidates who have the skills and experience our clients need, with required references and certificates. We can either find candidates who are then employed by our client or we can lease needed staff, that are employed by our company, to the client. Staff leasing gives our clients flexibility to hire workers without employing them directly. In this case we take care of staff recruitment, employment, labour relations management, taxes and accounting paperwork. Our client only supervises leased employees during their work and is responsible for safe working conditions and job quality control. LET’S DISCUSS HOW WE CAN HELP YOU!